Adrian Howard joined us in Room 4 for a chat at UXLx. He regularly teaches and speaks on integrating Lean, UX and Agile methods and held a workshop on day 1 about User Story Mapping. 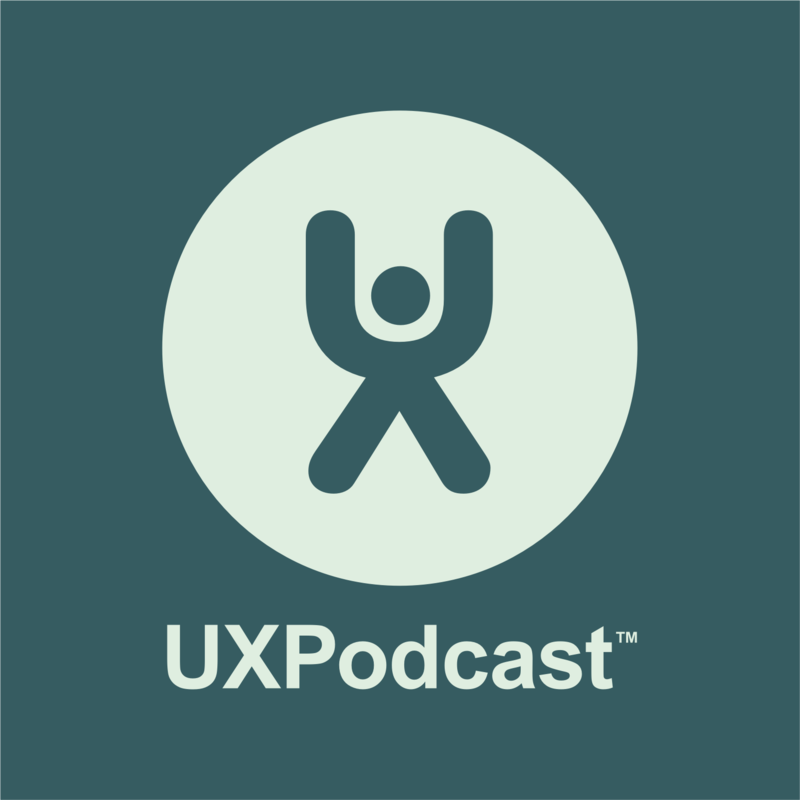 We talk to Adrian about what user story mapping is, how it can be used, how it can be “sliced” in different ways to provide different information.